Welcome to the ATC MBF Website. Welcome to the New Zealand ATC Mutual Benefit Fund (MBF) website. 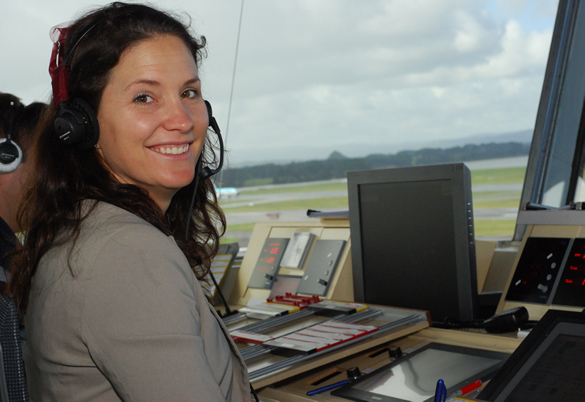 The ATC MBF operates to assist its members in New Zealand who are unable to work as an air traffic controller due to the suspension or cancellation of their ATC Licence on medical grounds. You will find information regarding how the MBF operates, contact details, important dates and forms.